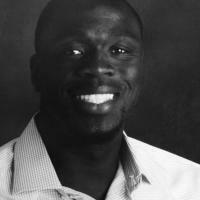 Kwame Djan was born and raised in Accra, Ghana. He immigrated to Canada in 1992 and is currently working as an educator in the east end of the city, Scarborough to be exact! He has been teaching full time in the public schoos system for 5 years. He is extremely passionate about his craft and believes that giving back to others is the ultimate form of paying it forward.